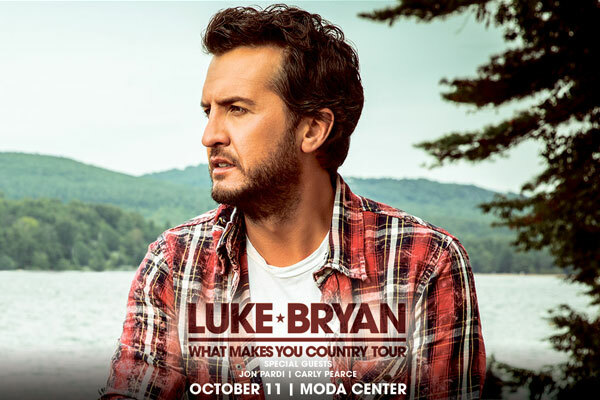 Luke Bryan brings his What Makes You Country tour to the Moda Center! Trying to decide what to do in Portland? Check out events like this one, just a short distance from our Portland hotel. A stay at Hotel Eastlund means you’ll be across the street from the Oregon Convention Center, next to the Moda Center and close to the best destinations, restaurants and attractions Portland has to offer. Whether you’re here for business, pleasure or looking for an event space in Portland, we look forward to helping you discover this beautiful city.